CLICK HERE to Work with a professional sales engineer. We design professional systems for home, business and government. This topic contains 1 reply, has 0 voices, and was last updated by Anonymous 6 years, 5 months ago. I had to disassemble my DVR E-8 because a little piece broke off inside it. Long story short, the problem is fixed and the machine is working great, but I just want to make sure that the fan inside the E-8 is positioned on the correct side. On the fan, there is a red sticker that says, "evercool." Now I can't remember, but I am guessing the side that the sticker is on is pointed towards the back of the unit, and the side with no sticker should be pointed towards the front the unit. Is this correct? Please let me know. Thank you! Yes the Red sticker should be facing towards the back of the DVR. Join our email list to receive notifications when we post new articles and videos. Looking for the best mobile apps and desktop software to remotely view your security cameras? 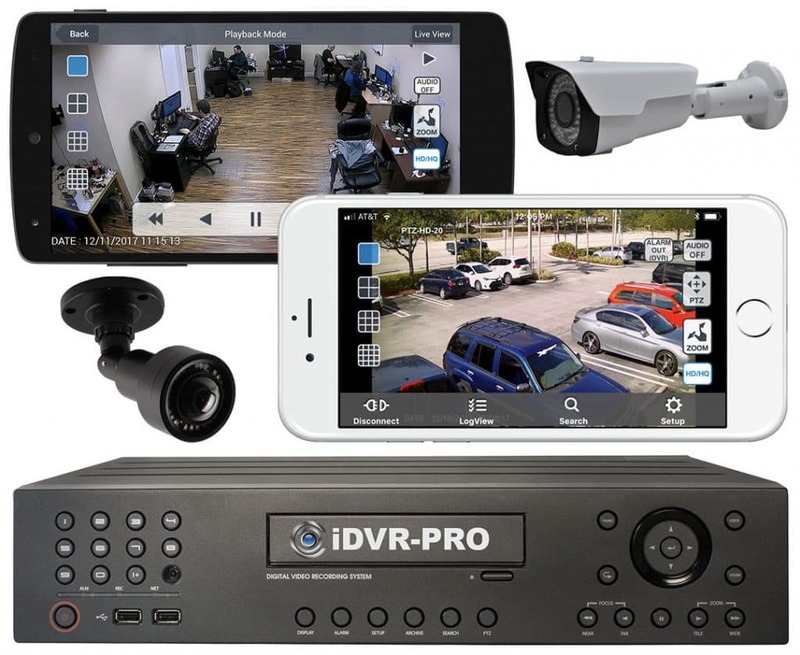 Please take a look at these apps for iDVR-PRO CCTV / HD security camera DVRs. These apps support live security camera viewing as well as recorded video surveillance playback from remotely over the Internet. Check out this demo of the iDVR-PRO surveillance DVR. The user interface is so simple to use. You can watch more video demos here. 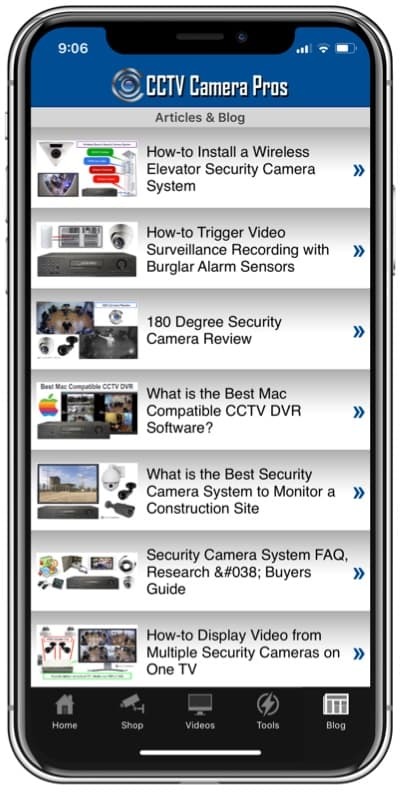 You can read all of our blog posts, watch video demos, and access our installer tools in the FREE CCTV Camera Pros Mobile App. This blog is managed by Mike Haldas, co-founder of CCTV Camera Pros. Security Camera and Video Surveillance System Blog by CCTV Camera Pros	Powered by WordPress and Donovan.